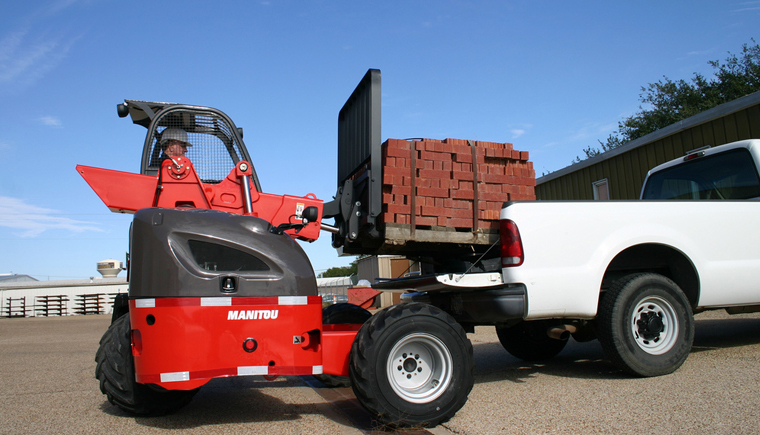 Truck Mounted Forklifts - Manitou | KMH Systems, Inc.
Truck-mounted forklifts are designed so logistics professionals can deliver shipments to customers who do not have paved road access to their sites or who do not have a unloading bay. 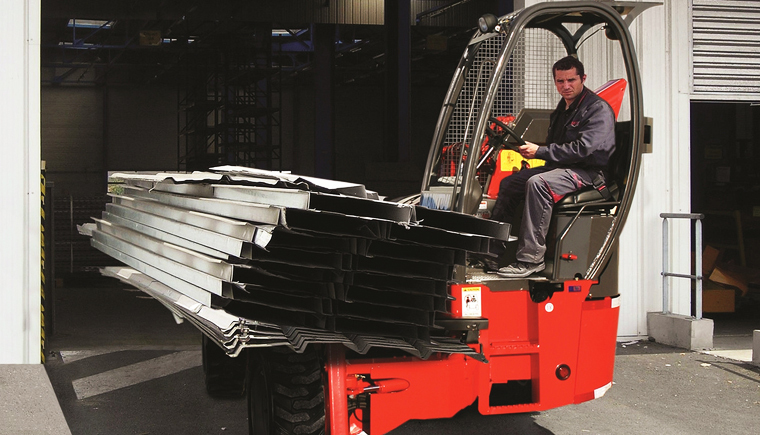 The robustly designed telescopic boom, engine power and intelligent load chart mean you can load and unload lorries from a single side if you need to park beside the road, alongside a wall or next to another lorry. 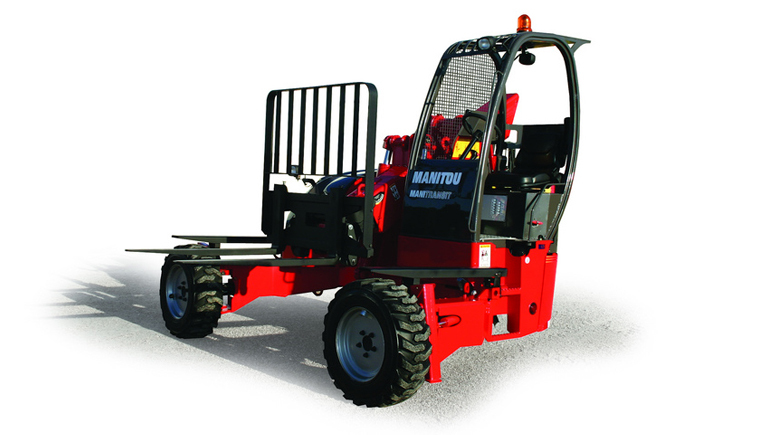 Incredibly compact and with minimum payload, it is greatly appreciated by users due to its easy of use. It also features improved traction and stability.